Today’s guest author is Pauline Wiles and we’re featuring her novel Saving Saffron Sweeting – with a mini-interview and peek at the book, there’s plenty to see! Night owl or early bird? Early bird. I like to give the day a good talking to, before it runs away with me. One food you would never eat? Escargot – snails – really do not appeal to me. What was your favorite book when you were younger? Sparkle the Pony. This was followed by The Digging-est Dog and then anything by Enid Blyton. What is your favorite Quote? It’s never too late to be what you might have been. True, I’m only 41, but I wish I’d been blessed with knowing my purpose in life when I was 18! Who are your favorite authors of all time? Enid Blyton and Jane Austen. What’s the best advice anyone has ever given you? It’s a marathon, not a sprint. This applies to so much in life, especially these days when I think we’re all becoming more impatient and technology seems to reduce the need to wait for gratification. Cats or Dogs? Dogs. They’re less moody and more loyal. Also, they’re more likely to keep you company on a three mile run. Favourite quote from a movie? Everything will be all right in the end… if it’s not all right, then it’s not yet the end. ~ Sonny, Best Exotic Marigold Hotel. With gentle humour and generous helpings of British tea and cake, Saving Saffron Sweeting explores one woman’s need to define herself through her career and community, before she can figure out who should be by her side. 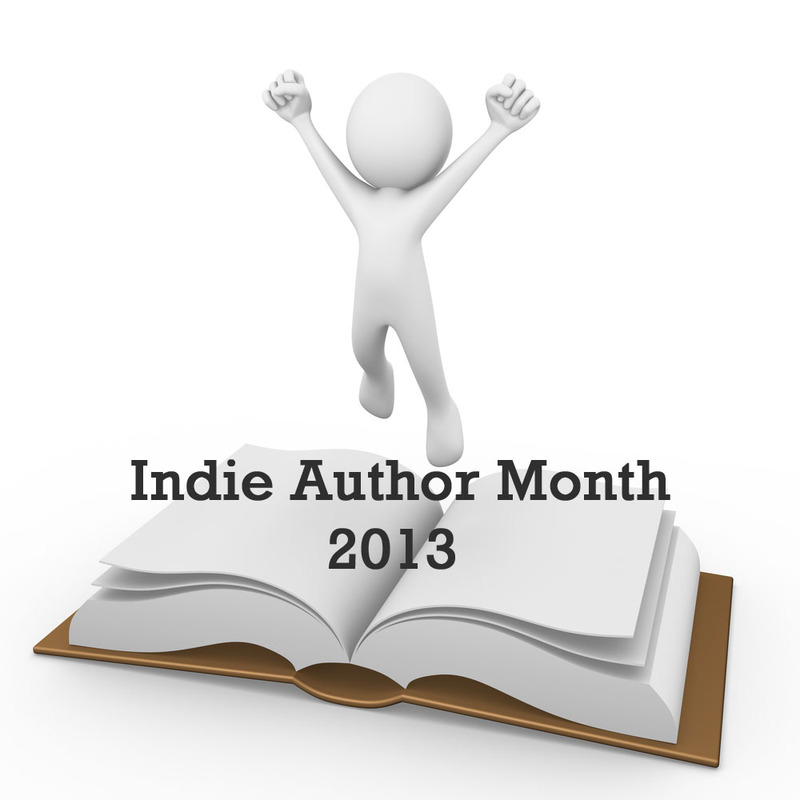 This entry was posted in Interviews, May 2013 - Indie Author Month and tagged guest feature, indie author event, indie authors, indie books, interview, pauline wiles, saving saffron sweeting. Bookmark the permalink. Thanks so much for the feature today! I love the mix of posts you have so far this month. Thank you, bbshepherd! Fingers crossed you enjoy it. 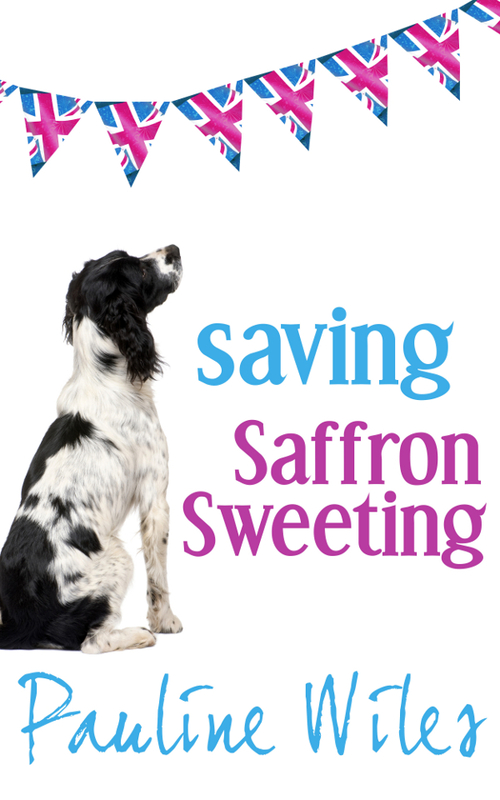 I read SAVING SAFFRON SWEETING as part of my 52 books in 52 weeks reading challenge on my book blog, Chick Lit Chit Chat, and I absolutely LOVED it. I’ve posted a review of this book if you want more information and I encourage everyone to subscribe to Pauline’s blog because she writes really great posts. And no, I’m not her mother in disguise leaving nice comments about her in the blogosphere. I genuinely admire this writer and feel she deserves a friendly shout-out. If you loved UNDER THE TUSCAN SUN by Frances Mayes or any of the Provence books by Peter Mayle, this book is for you. You’ll get your romance, your travel, a cottage in the English countryside, a great dog (!) and the evolution of a great character all in one package. P.S. Pauline, if you’re reading this – I cried like a baby watching the Best Exotic Marigold Hotel, loved it so much I watched it twice back to back and then purchased the book that afternoon and started reading. I remember Sonny’s quote and thought it was magic. Julie, I am indeed reading, just a little late! Thanks for the kind words. Would love to know how you enjoyed the book of the Best Exotic Marigold Hotel. I read Pauline’s book as part of my 52 books in 52 weeks reading challenge on my book blog and absolutely loved it. It’s got romance, travel, an English cottage, a great dog (! ), great characters, great premise… Highly recommended!